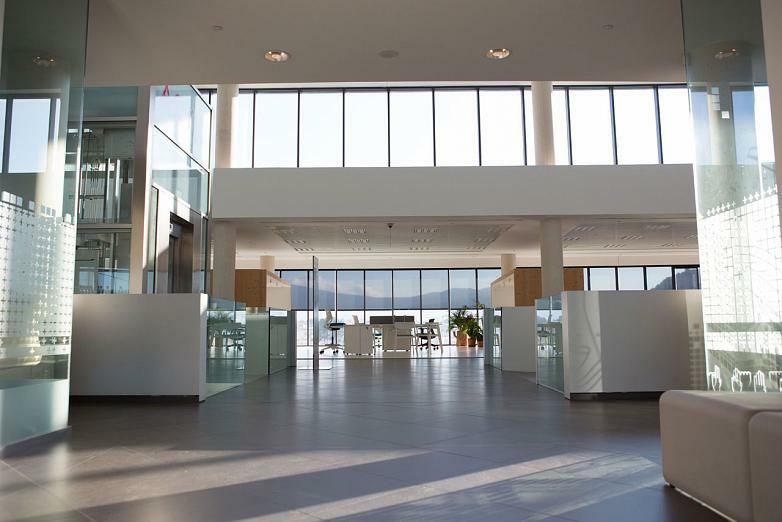 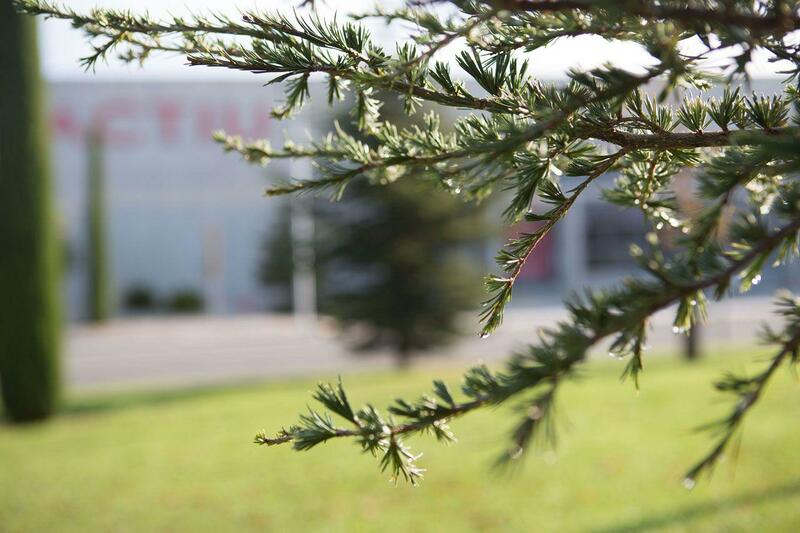 In just a couple of months, the Actiu Technology Park will celebrate its 10th anniversary, and far from growing old, the company’s facilities have withstood the test of time and have managed to remain up to date, working on developing better management of both the natural and energy resources in the buildings that have placed them at the forefront of industrial architecture in our country. 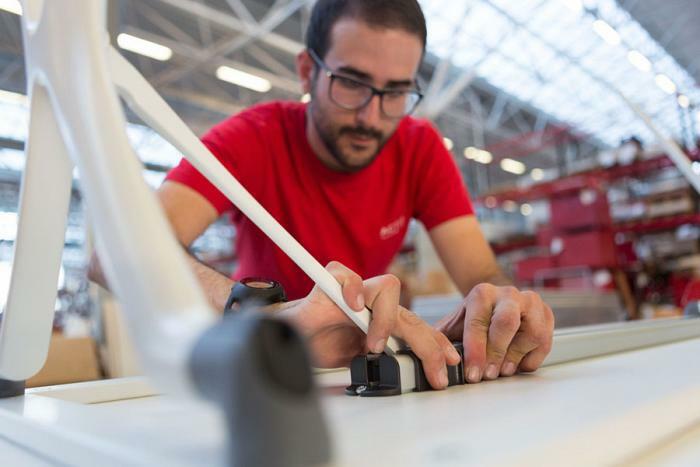 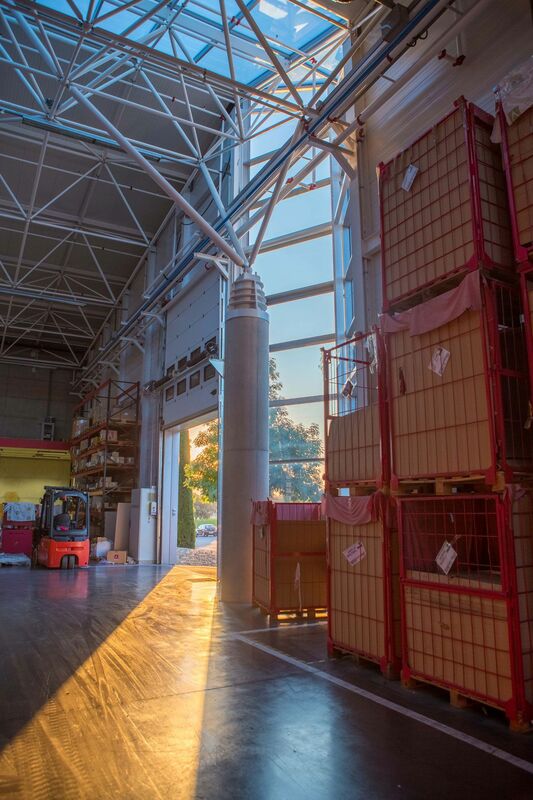 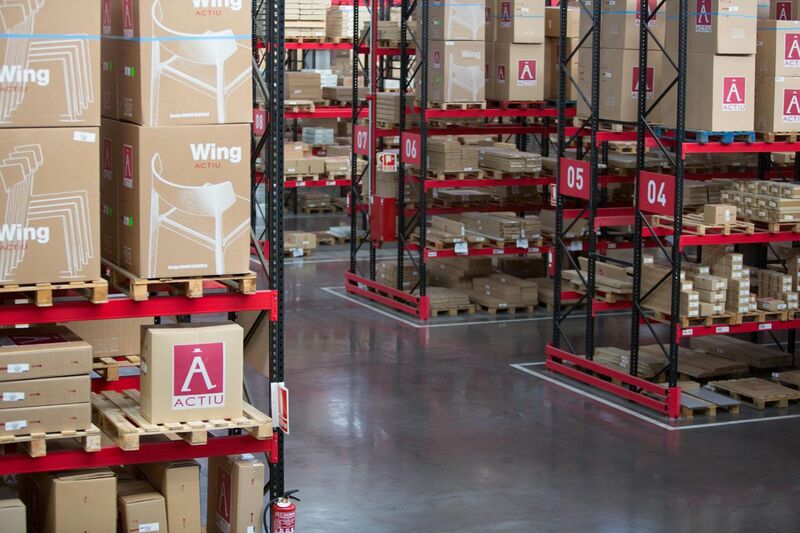 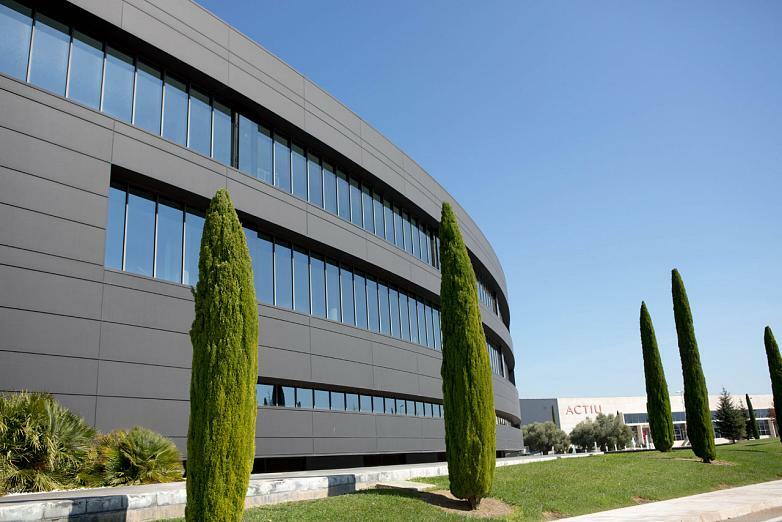 As a result, Actiu is entering the select group of 31 companies in Spain with this certification as the only medium-sized industrial company. 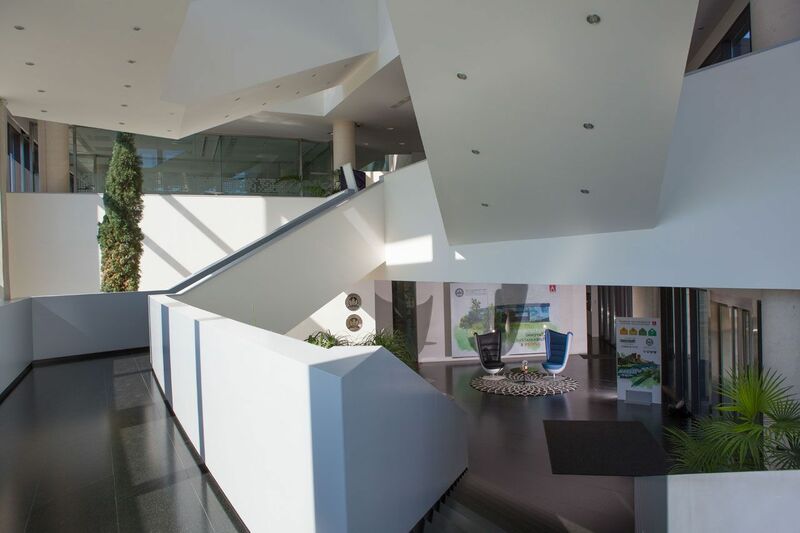 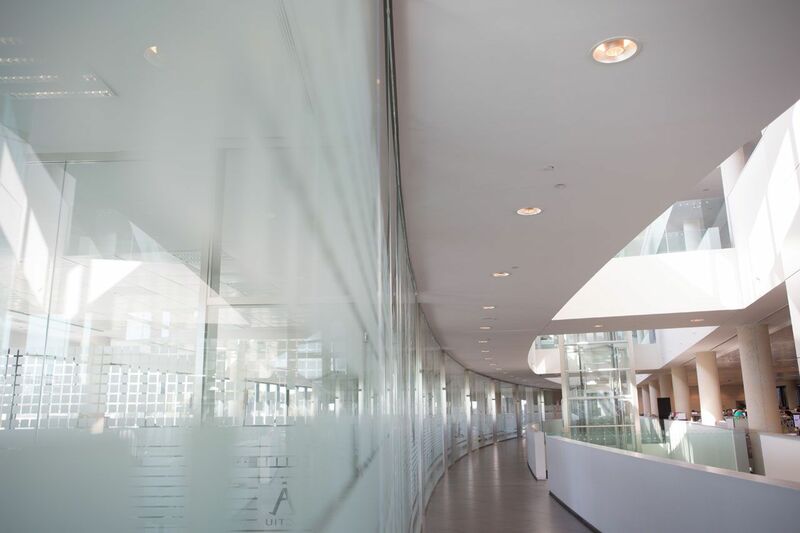 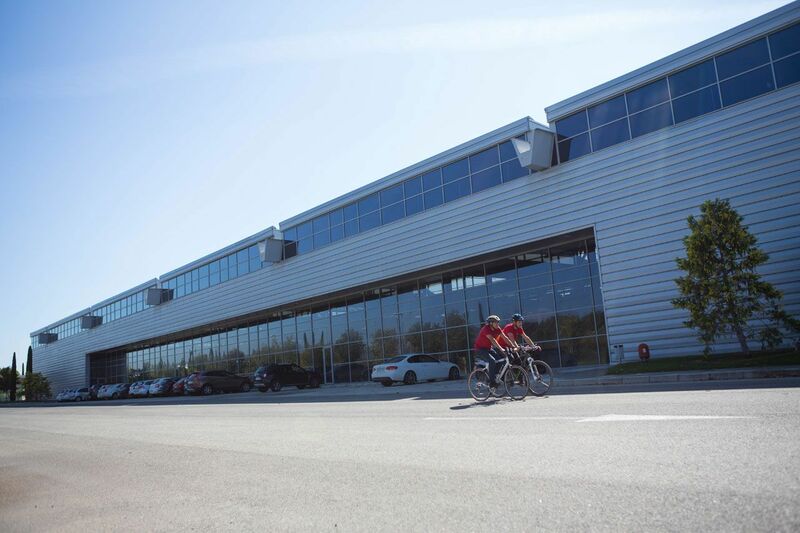 Not only have the Actiu Technology Park headquarters had their LEED® certification renewed, but they have also managed to move up a category, obtaining seven more points and reaching the maximum level that is currently granted, LEED® Platinum. 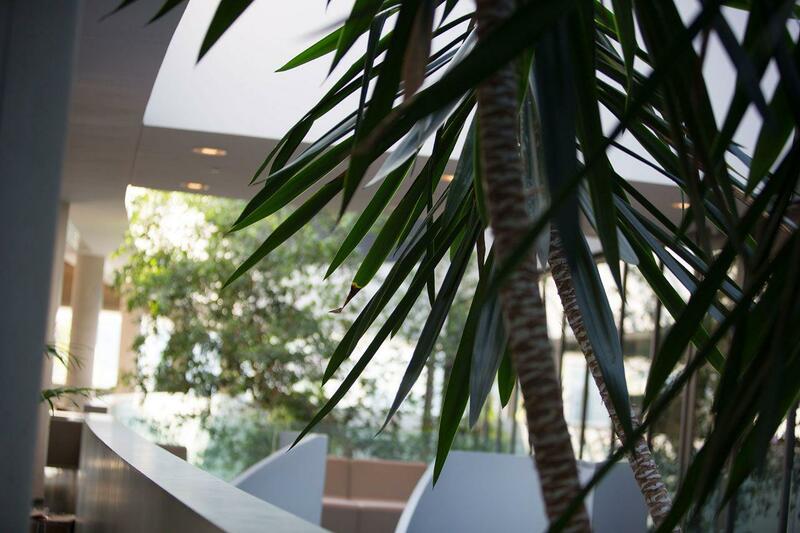 “I think it’s a good example of our commitment to the environment and sustainable industry in our territory”. In 2011, Actiu received the LEED® Gold certification, awarded by the US Green Building Council, an independent association that promotes the implementation of best practices in sustainable design and construction. 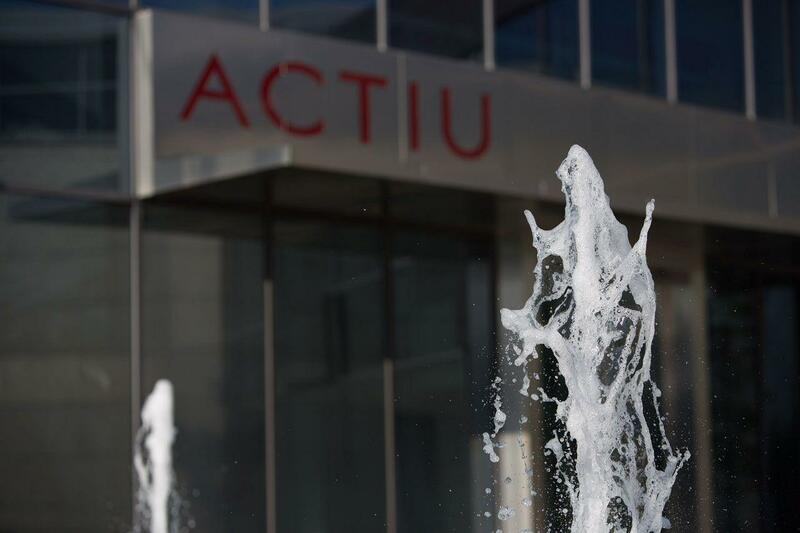 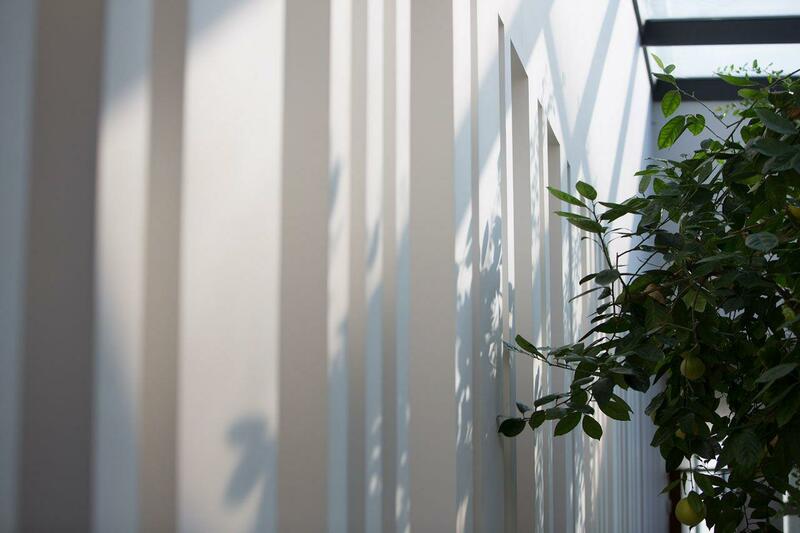 In 2011 Actiu was the first European industry in the sector to have this title, which guarantees the construction of environmentally-responsible spaces whose design allows for the efficient use of natural resources. 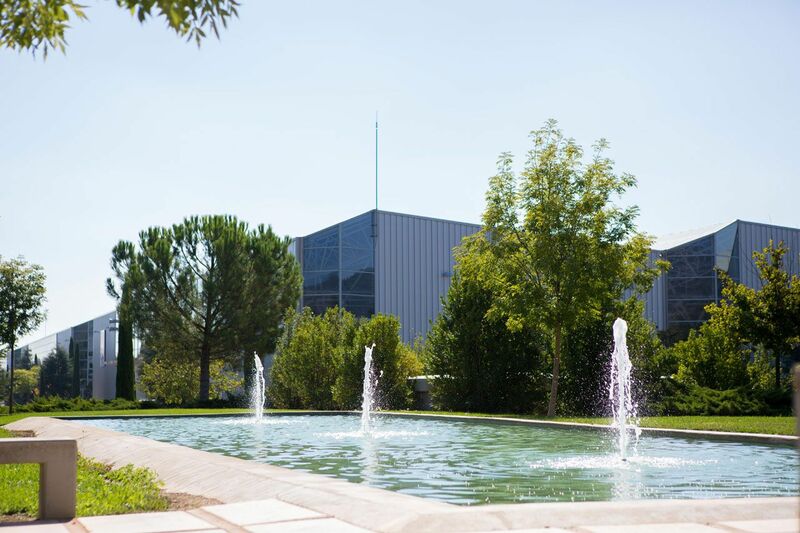 This recognition is arriving only a few months before the company will reach the half-century anniversary of its corporate trajectory. 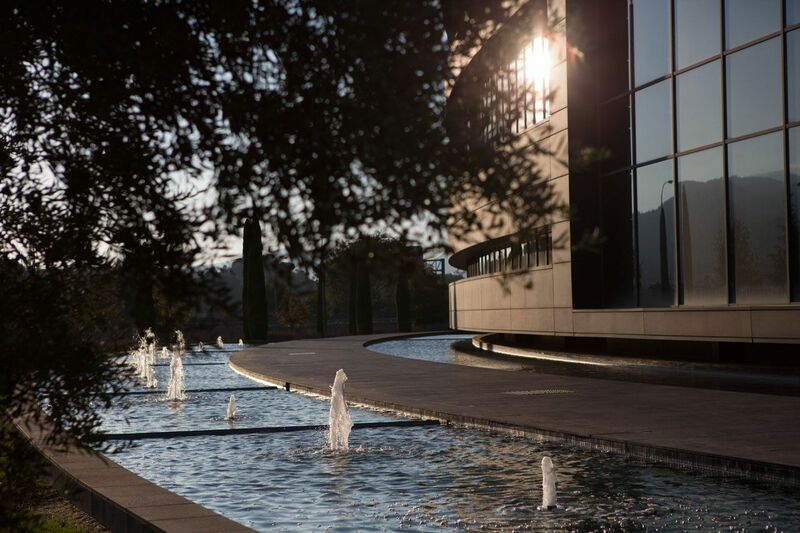 Emblematic buildings such as the Empire State in New York, the Capitol and the Sofia International Airport in Bulgaria, large multinationals such as Coca Cola in Mexico and Bayer in India, and national Ibex companies like Repsol, Iberdrola, Nestlé, Desigual, Vodafone and Inditex have also been LEED® certifed. 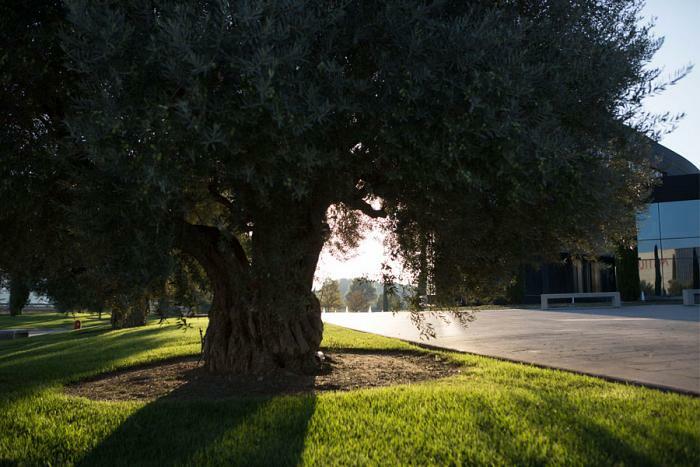 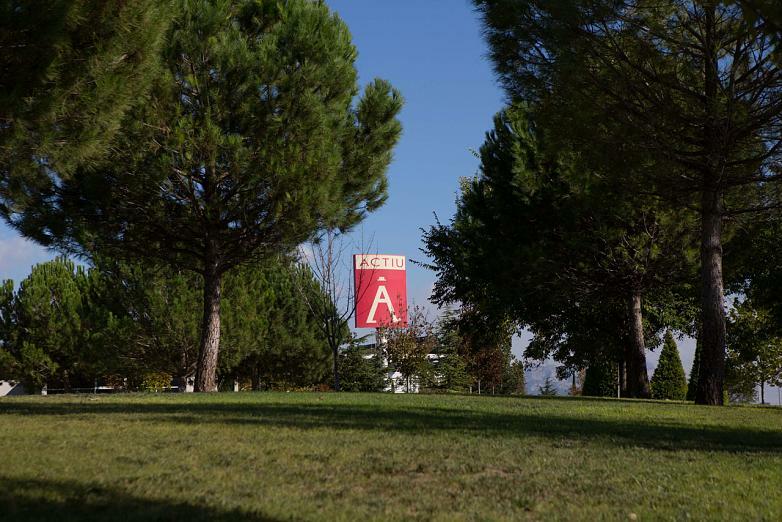 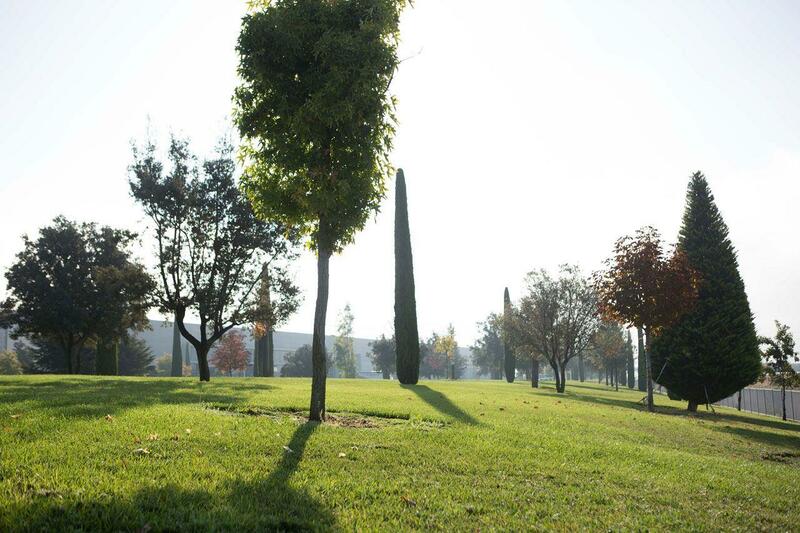 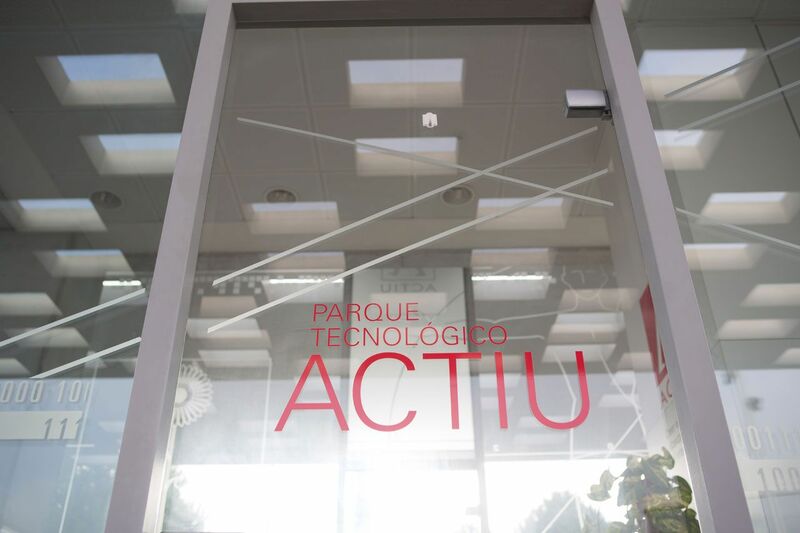 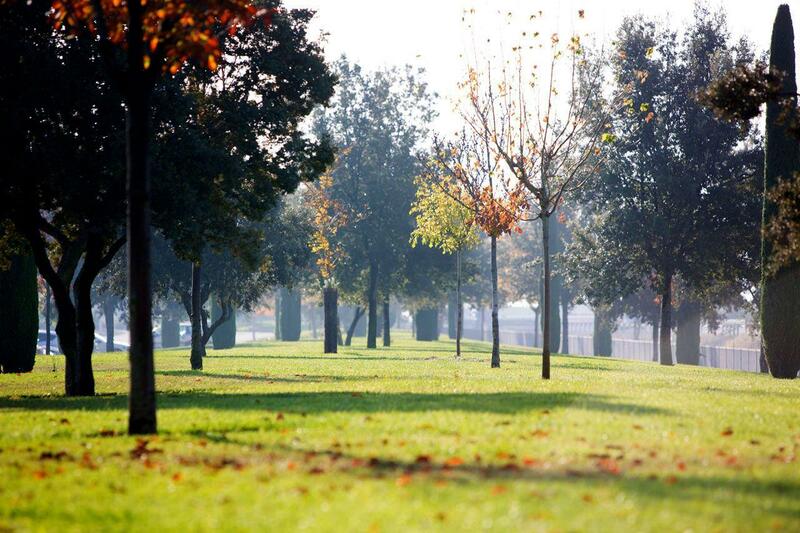 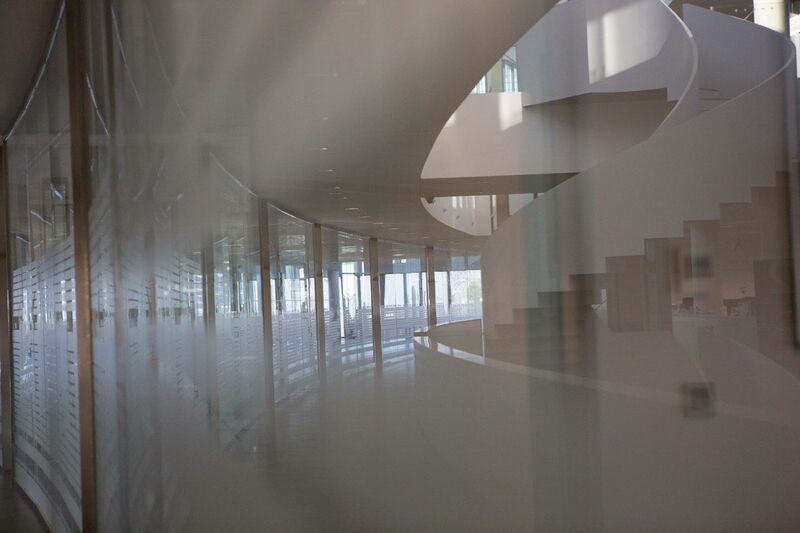 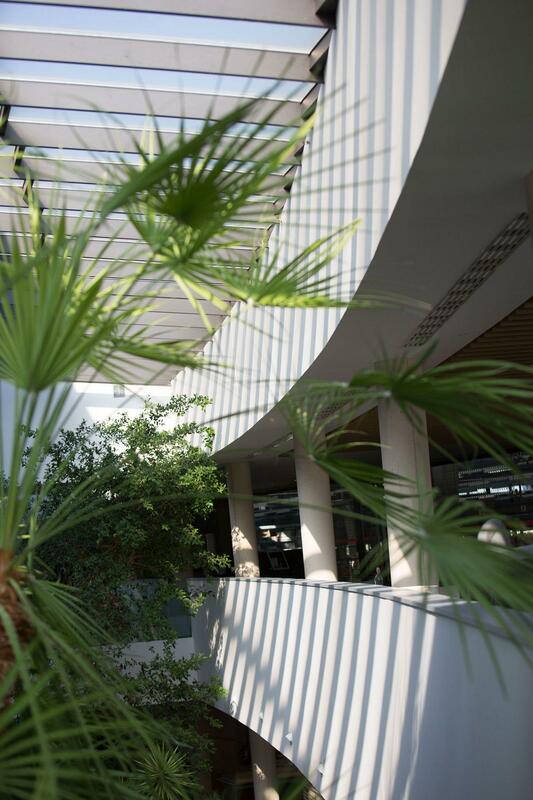 From the start, the Actiu Technology Park has been based on sustainability and self-sufficient natural resources. 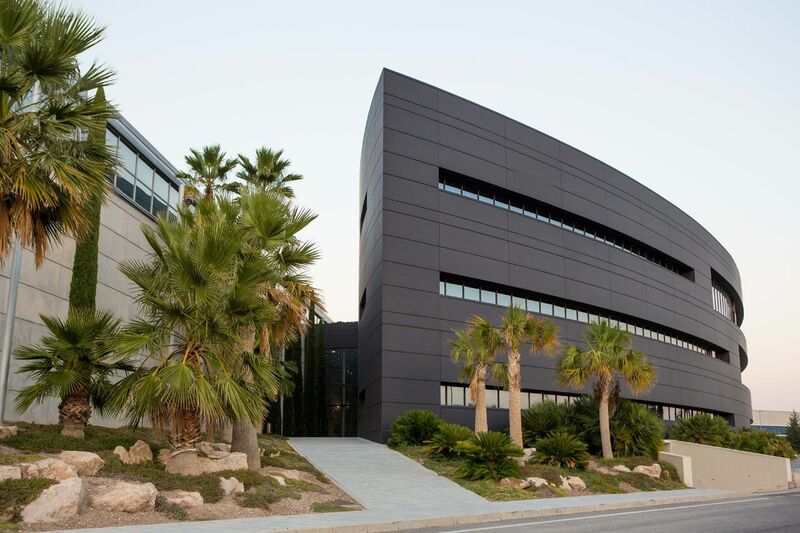 In this regard, it has one of the largest industrial rooftop photovoltaic plants in Europe with cutting edge technology, and has managed to generate 47,701 MW of clean energy during this time, preventing the emission of 3,060 tons of CO2 per year. 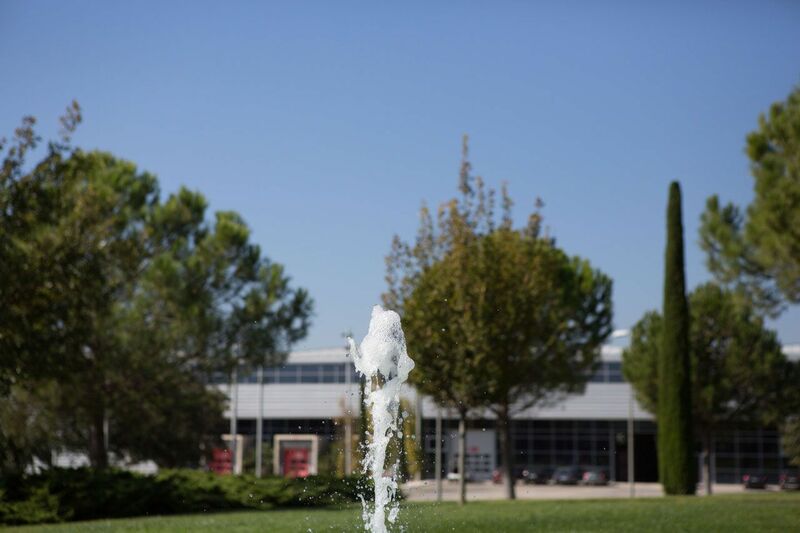 Important advances have also been made in the management of water and waste, which takes into account the use of rainwater, as well as the disposal and reuse of wastewater. 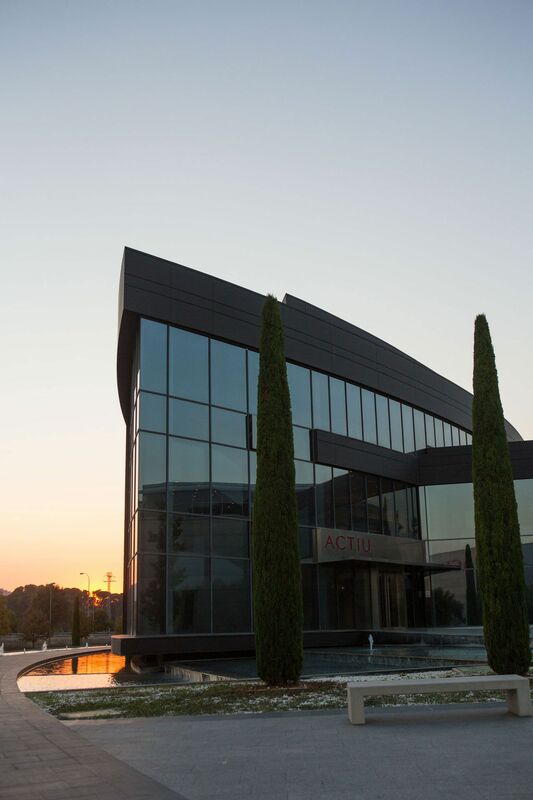 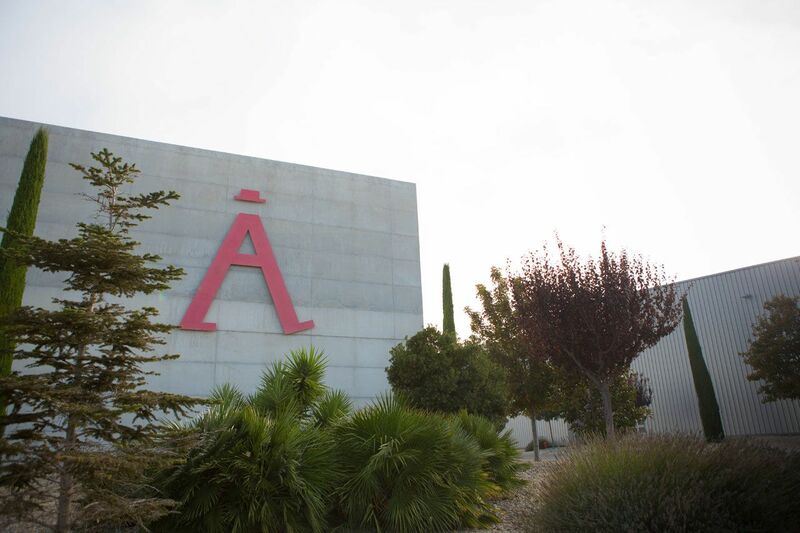 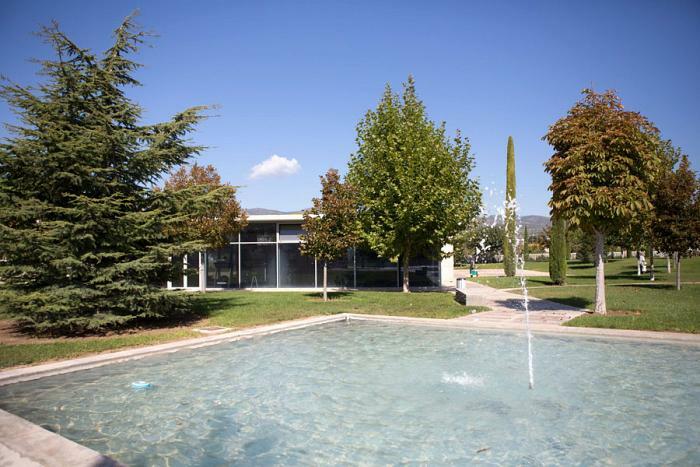 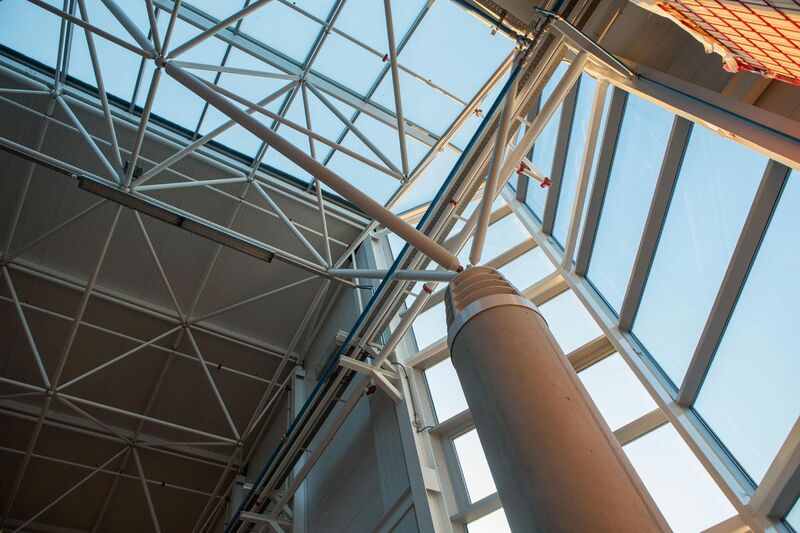 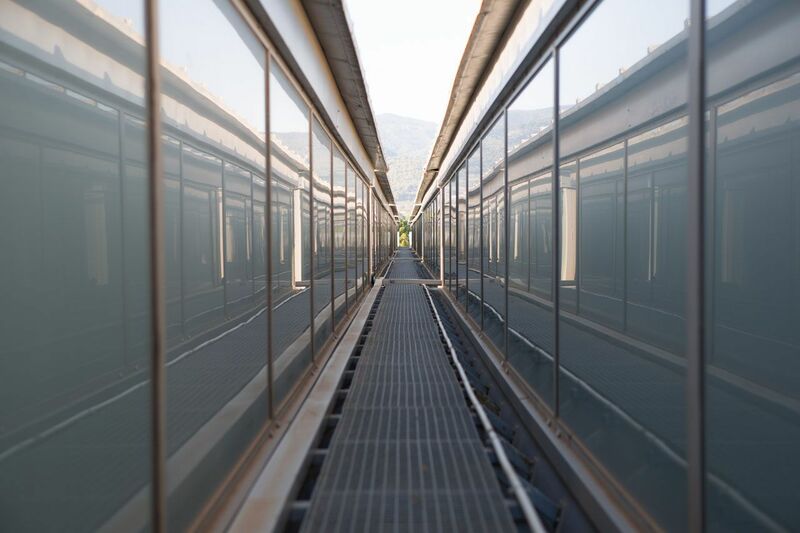 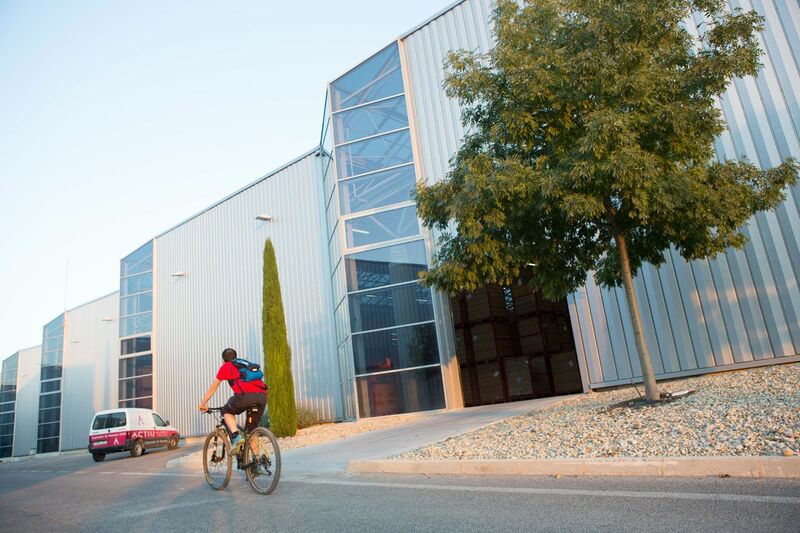 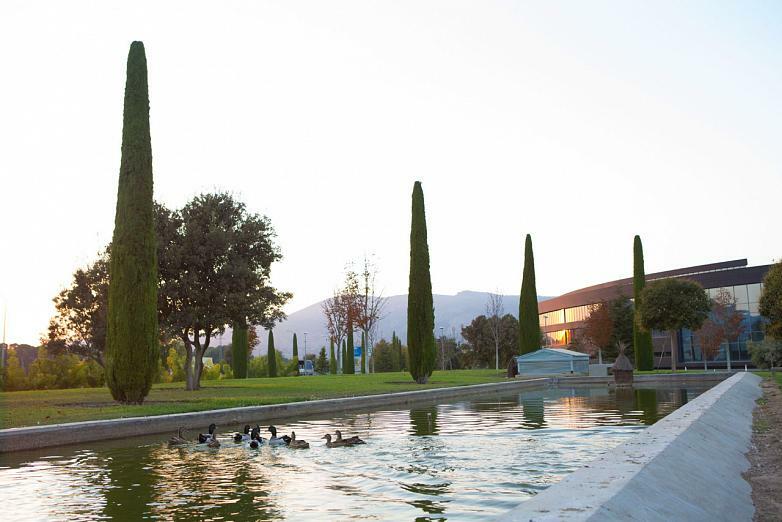 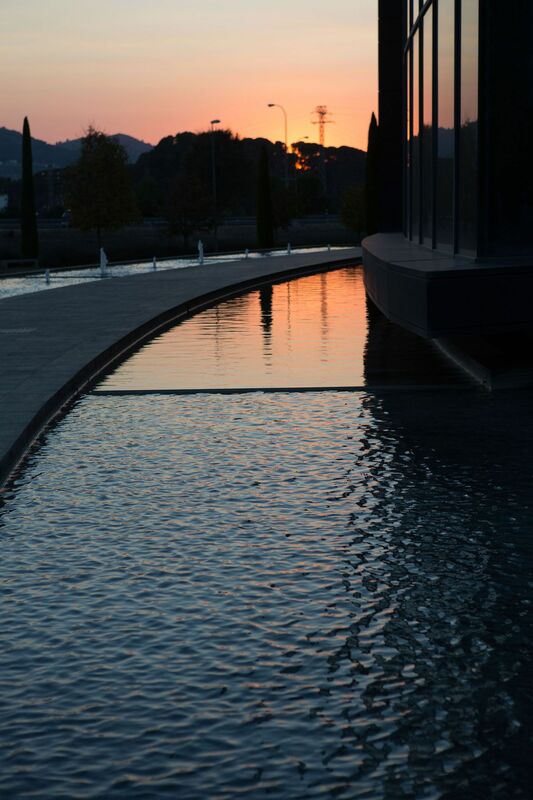 The Actiu Technology Park is self-sufficient in the use of water and has three underground reservoirs that collect rainwater, where up to 9,550 m3 can be stored thanks to the systems incorporated into the company’s roofs. 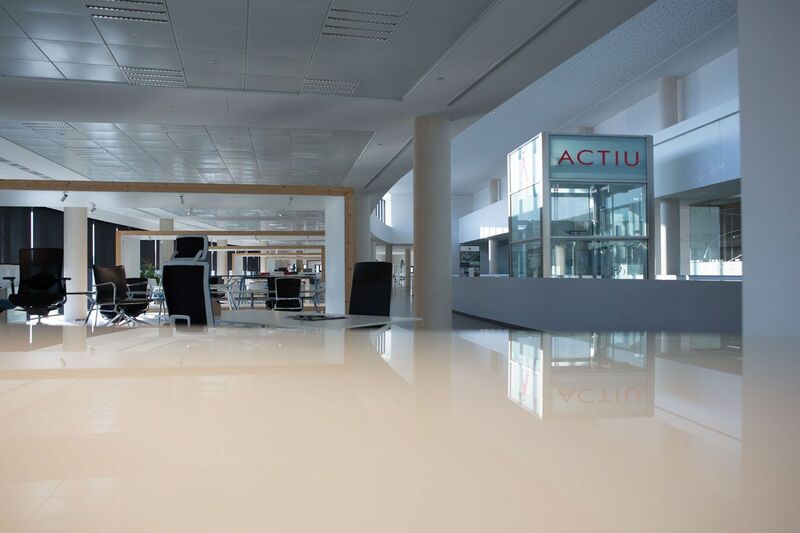 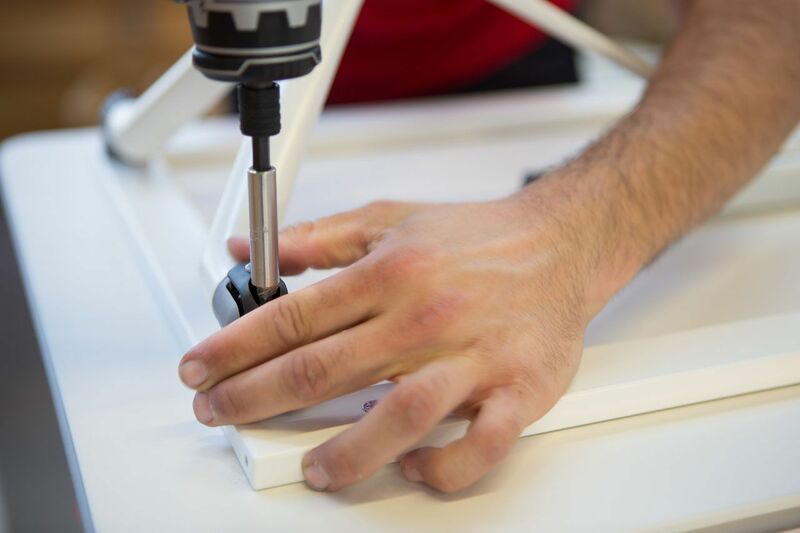 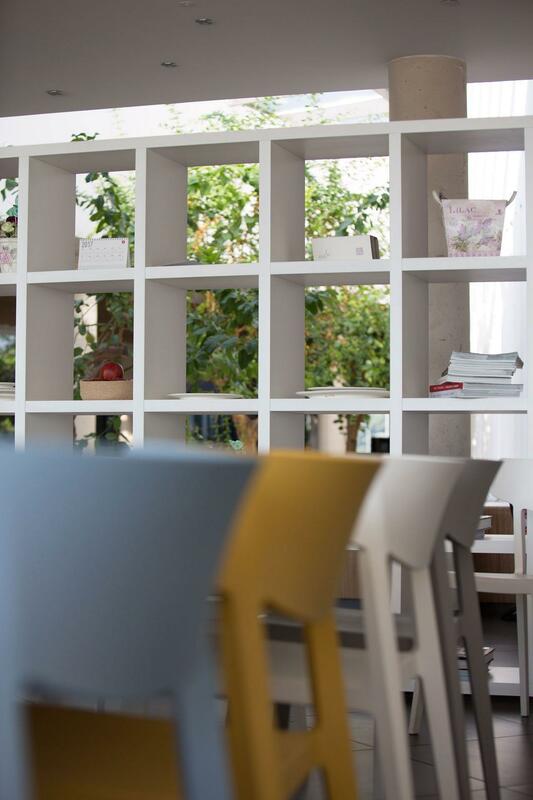 On the other hand, the furniture that is designed and manufactured by Actiu has also been part of the evaluation that raised their certification to Platinum, since it is manufactured under parameters of sustainability and efficiency, in addition to improving the quality of life of its users. “When we built the Park in 2008, we didn't know about the LEED® certification. 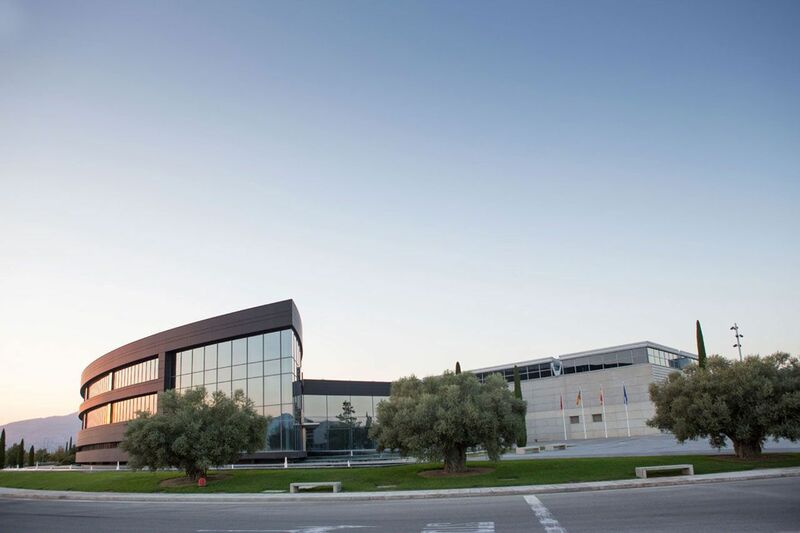 However, we based its construction on the values of environmental responsibility, social and labour integration, as well as the promotion of training and collaboration, creating an industry that drives our community. 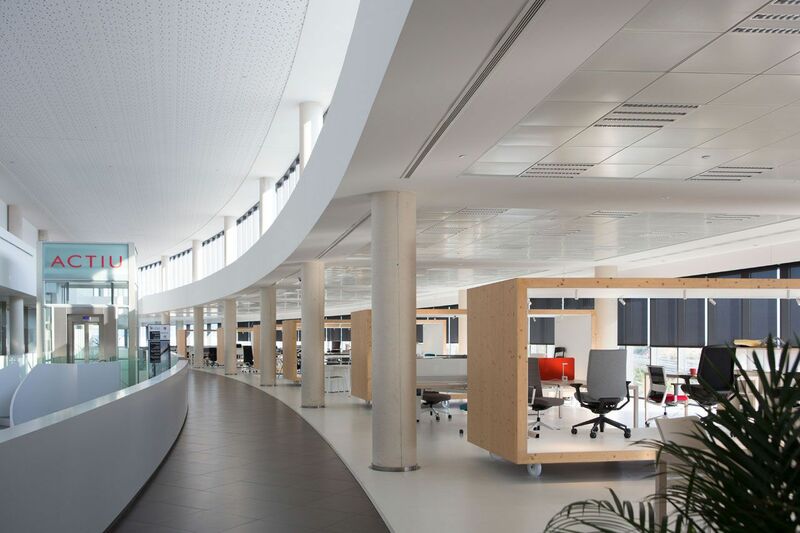 We discovered the certification shortly after and decided to go after it, surprised that everything we had implemented as a result of common sense was valued and rewarded by the LEED® parameters,” explained Joaquín Berbegal (CEO of Actiu). 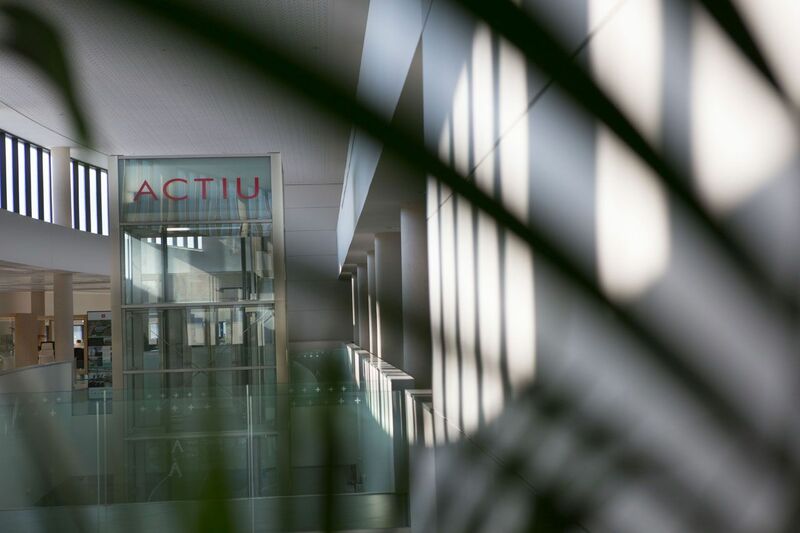 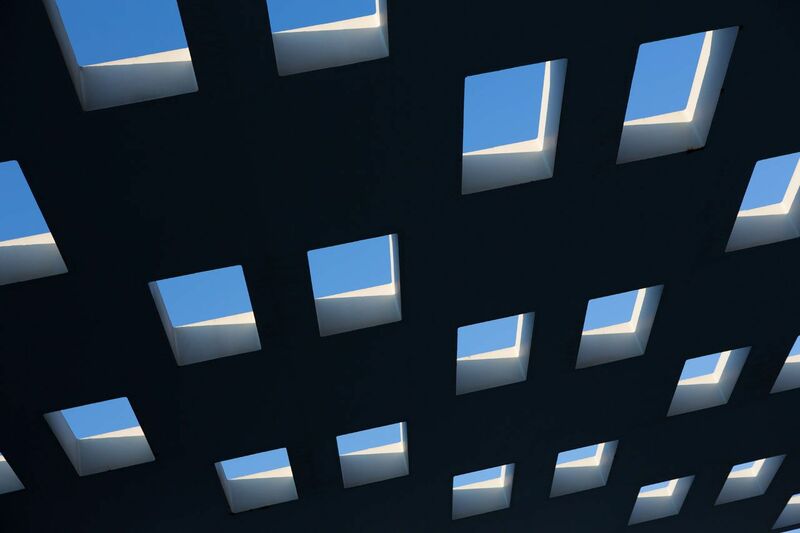 Along the same lines, Actiu is also in the process of obtaining the WELL certification whose main objective is to generate healthy habits, improve nutrition, comfort, movement and, ultimately, the wellbeing of a building’s occupants. 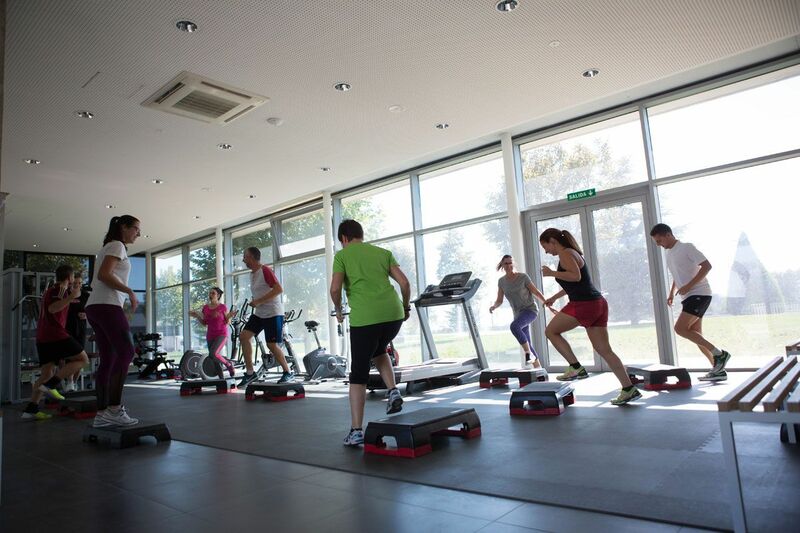 As a result, an increase in productivity and quality of life is achieved through this wellbeing. 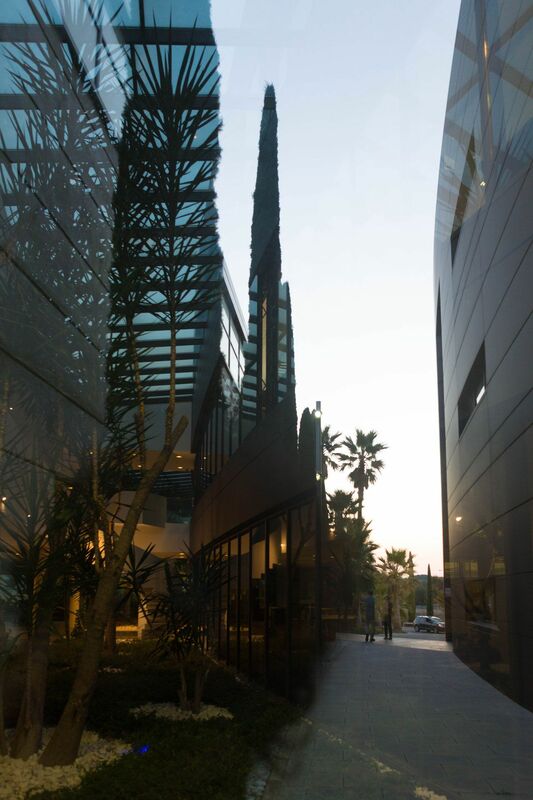 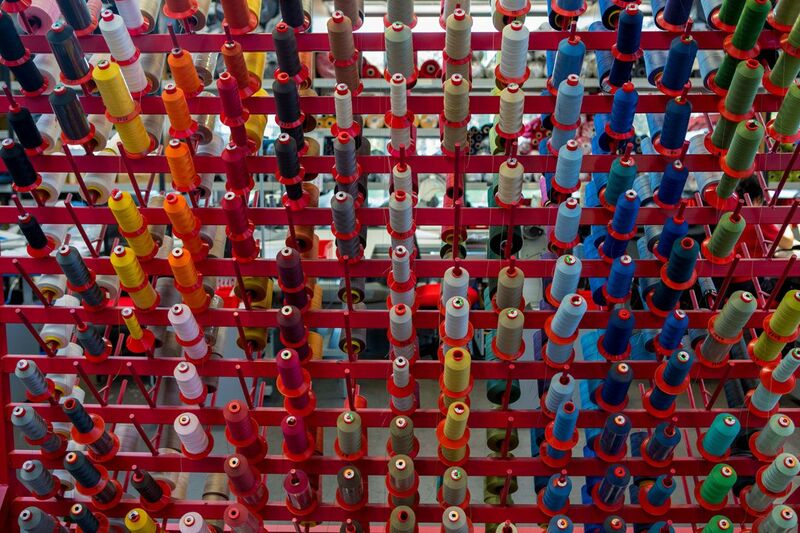 LEED® focuses on sustainability, while the WELL certification focuses on wellbeing. 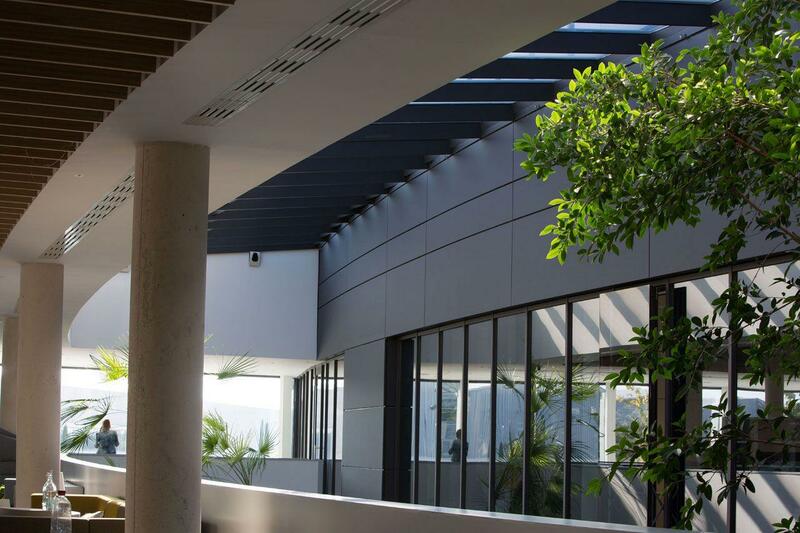 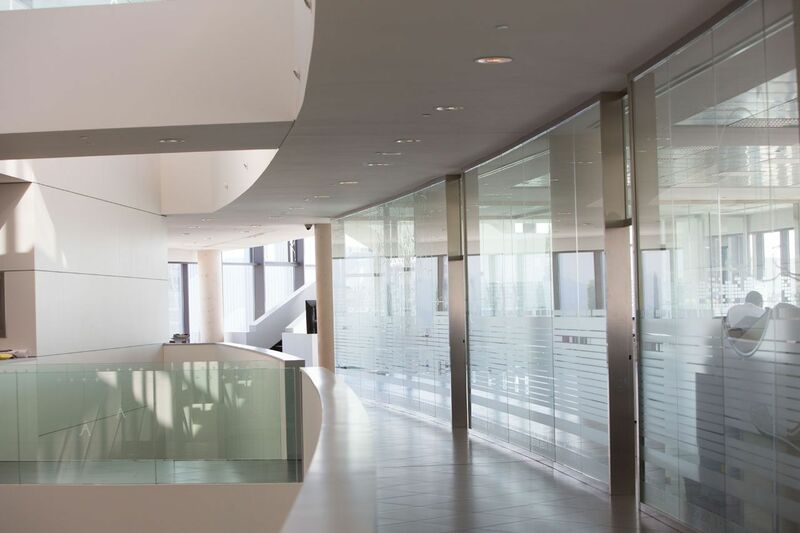 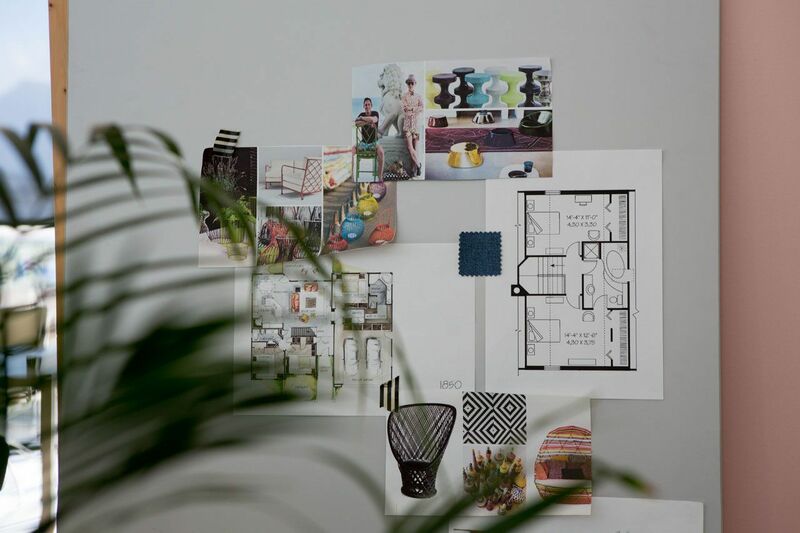 This allows them to be complementary certifications, enabling them to be implemented jointly in order to optimize the building’s performance in terms of benefiting both health and the environment.